The legendary First Lord Hokage. 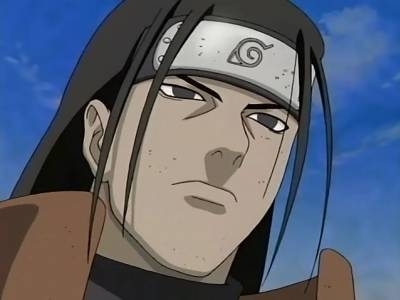 Known as He Who Brought Peace to the Land and created the Hidden Leaf Village. He created a peace treaty with the Uchiha clan and forged an agreement with the land of fire, creating the hidden leaf. 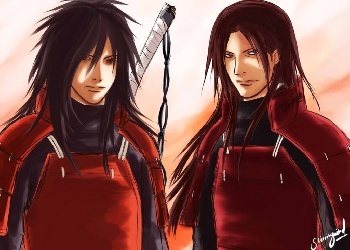 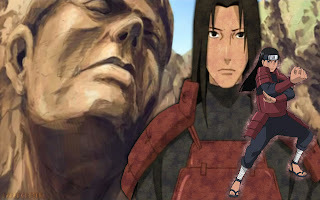 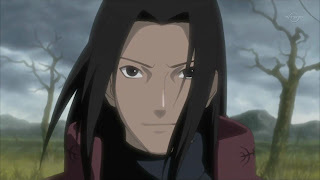 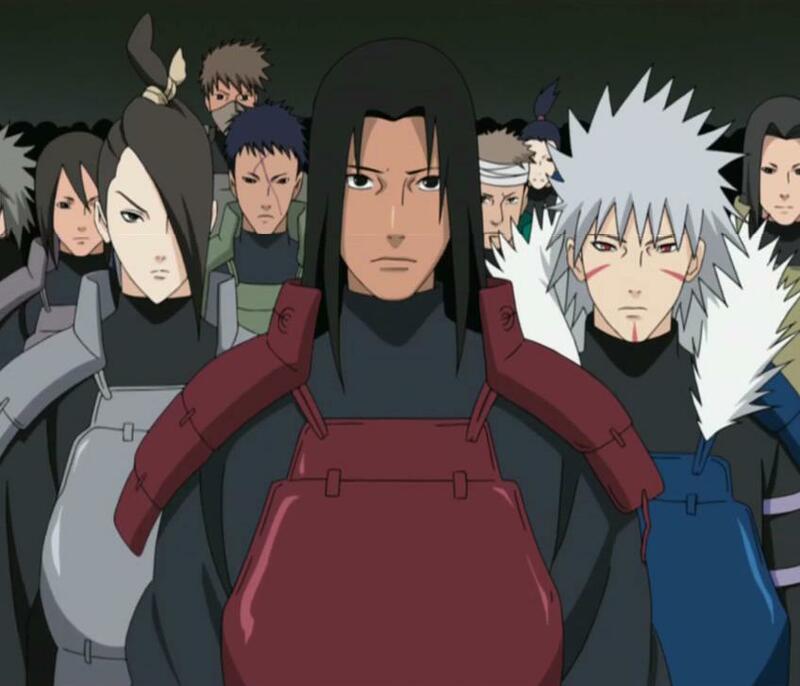 The villagers unanimously decided to select Hashirama as the First Hokage of the leaf. 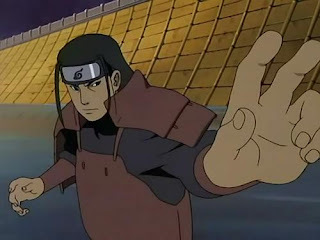 As Hokage, he was master of the fabled Wood-Style Ninjutsu. 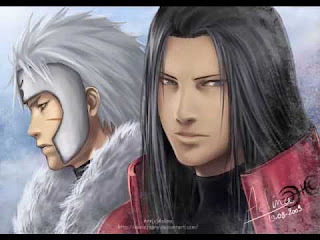 He also had the power to control the tailed beasts, such as the Nine-Tailed Fox. He died honorably in battle but not before choosing to elevate his brother, Tobirama Senju as the Second Lord Hokage.